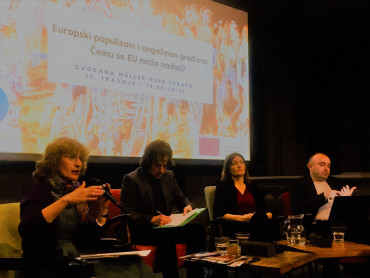 Cinema Europe in Zagreb hosted a discussion on April 15, 2019 on populism in the context of the up-coming European elections. 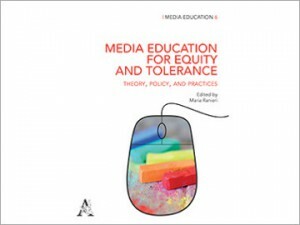 The book brings together the results of the MEET project in which we addressed the problems of equality and social justice in public education. 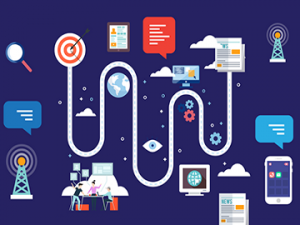 The Peace Institute announces an open call for employment of a cultural mediator within the project 'RefugeeAction III'. Mojca Pajnik, inspired by the autonomy of migration approach, analyzes borders as sites of control and violence but also as migrant praxis, as strategies of escape and rupture. Vlasta Jalušič addresses the problem of the surveillance, disciplining and criminalization of practices of non-governmental initiatives which offer help to irregular migrants, asylum seekers and refugees. Neža Kogovšek Šalamon analyzes how the transposition of the EU acquis also increases the criminalization of migrants, which highlights the problematic role of the EU and national legislators in WB. 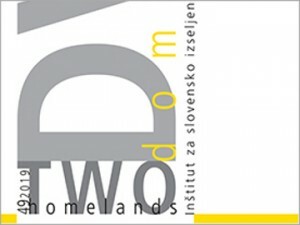 In the paper Veronika Bajt and Mojca Frelih conclude that migration policy in Slovenia is becoming stricter and progressively headed in the direction of increased criminalization of migration. A new thematic issue contains scientific paper written by all nine members of the research team of the project "Crimmigration between Human Rights and Surveillance". Developing a new approach to the prevention of sexual harassment which is targeting young people as bystanders, inviting them to notice and intervene in sexual harassment situations. Seventy media and information literacy experts, journalists, civil society activists etc. gathered to establish the current state of MIL in the Western Balkans.